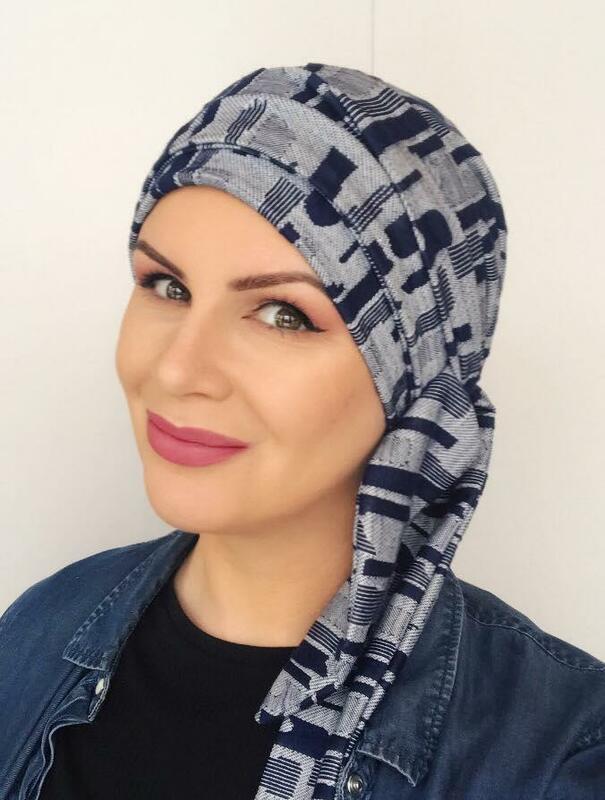 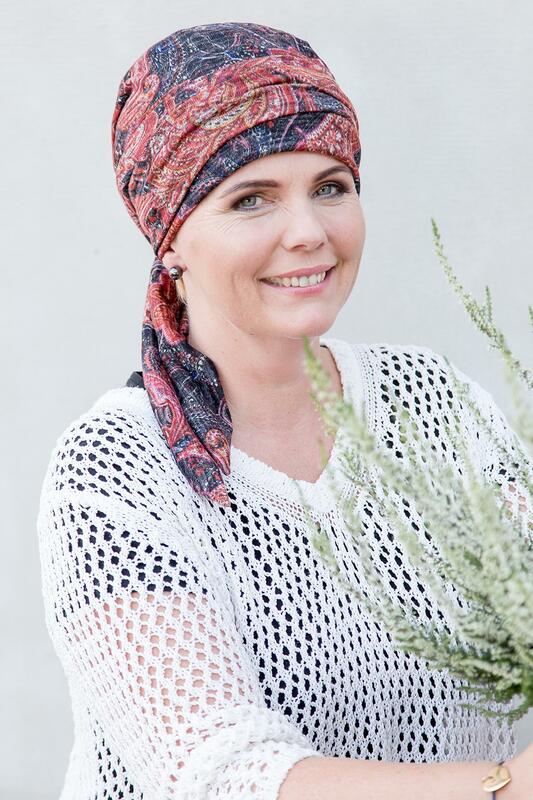 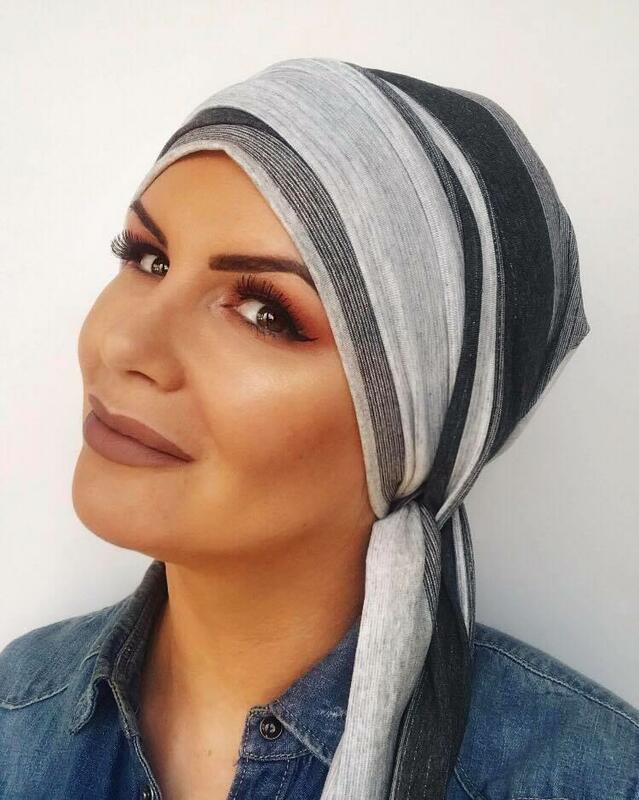 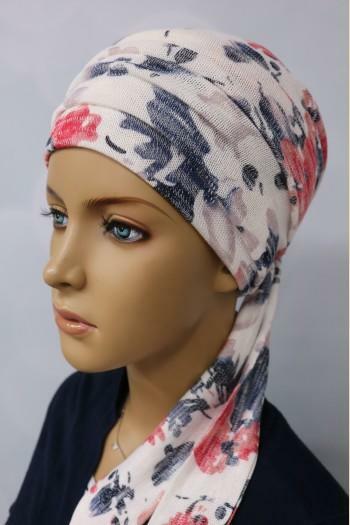 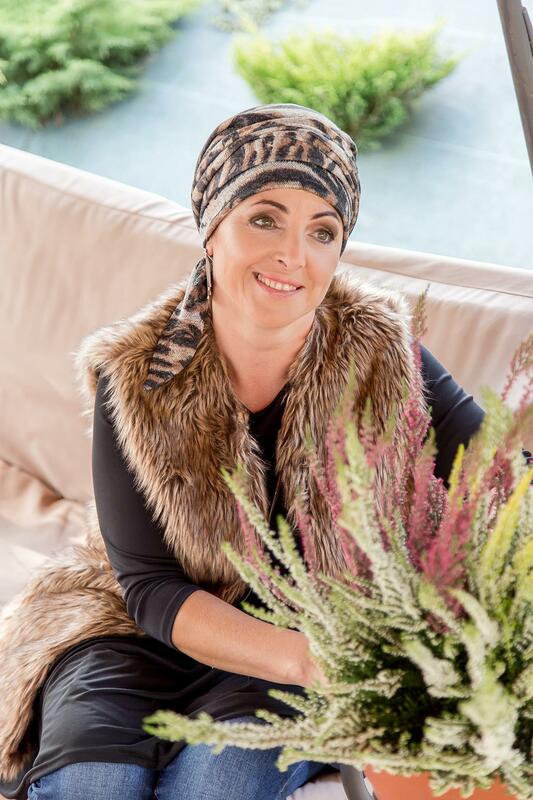 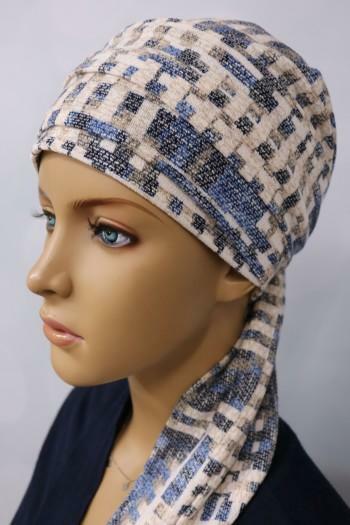 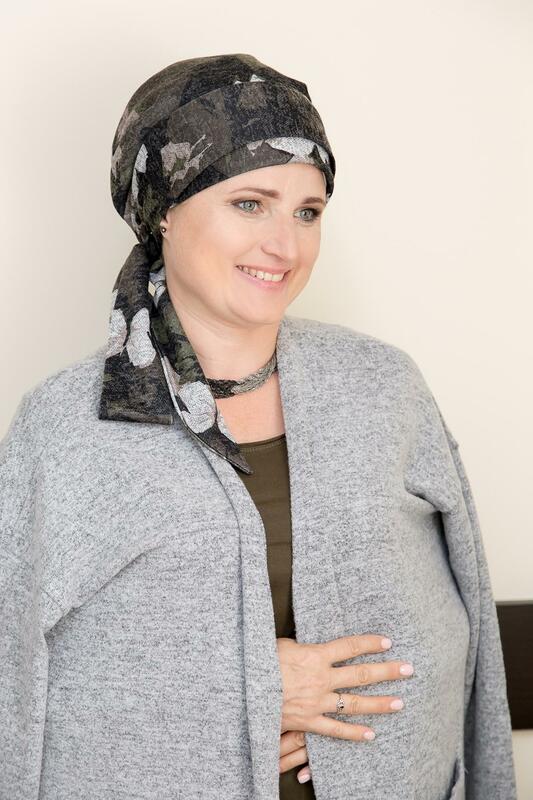 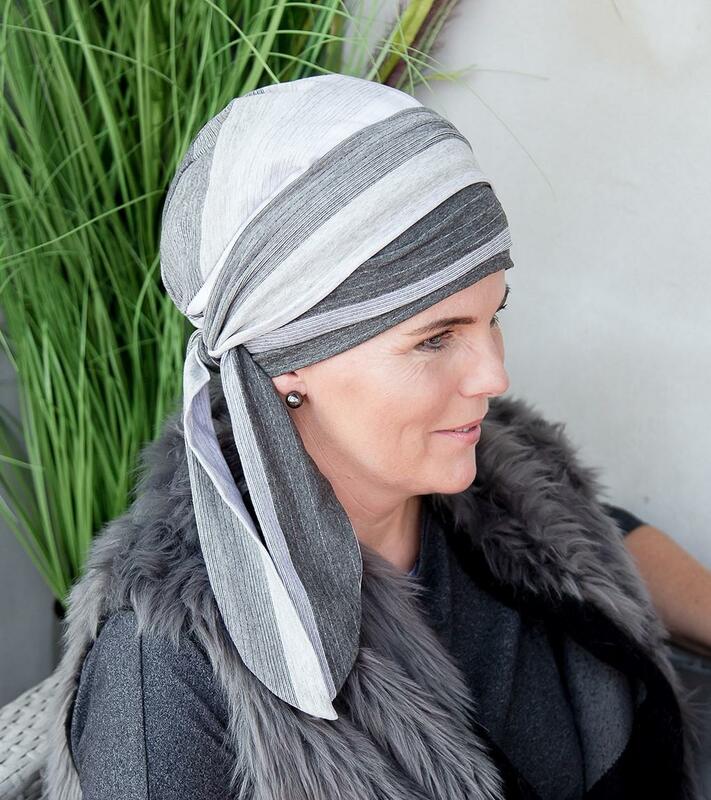 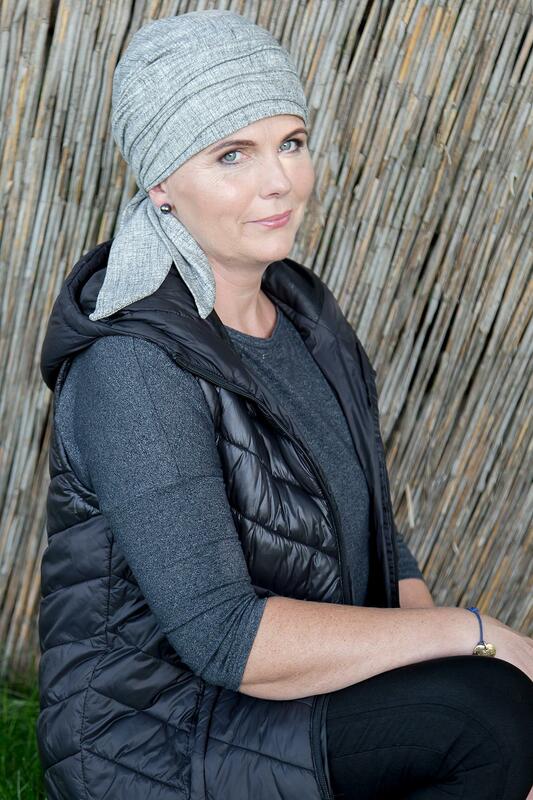 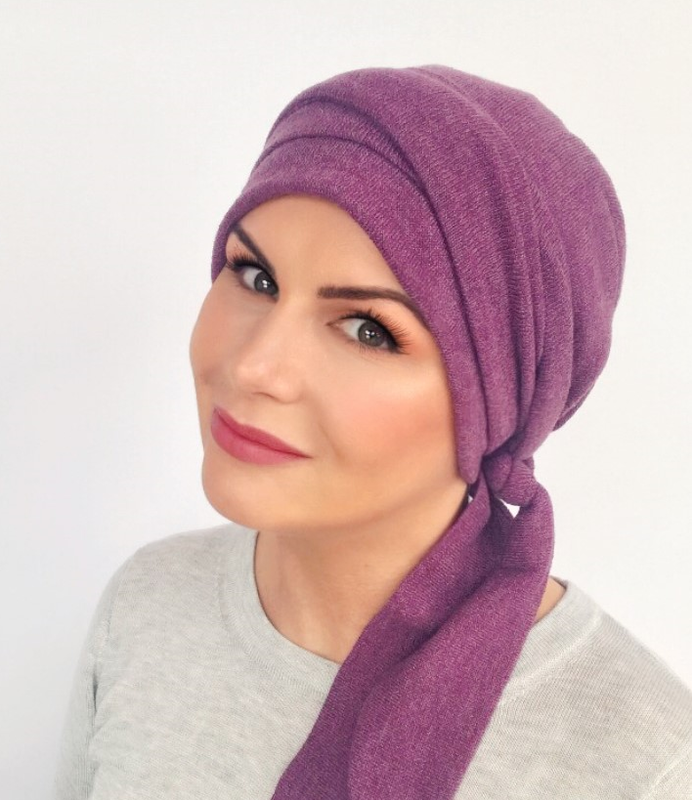 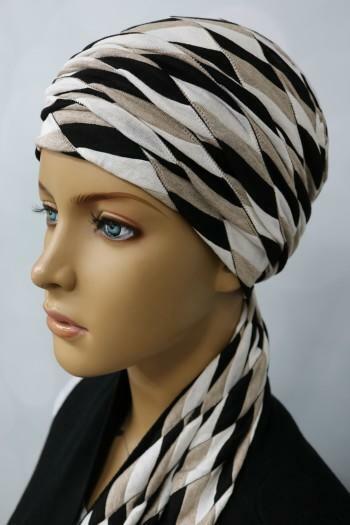 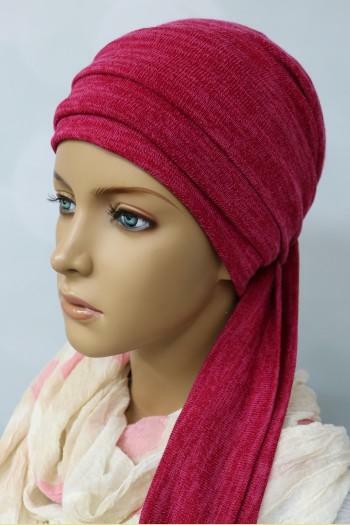 This great headscarf for hair loss covers all bases, It's stylish, comfortable and also padded. 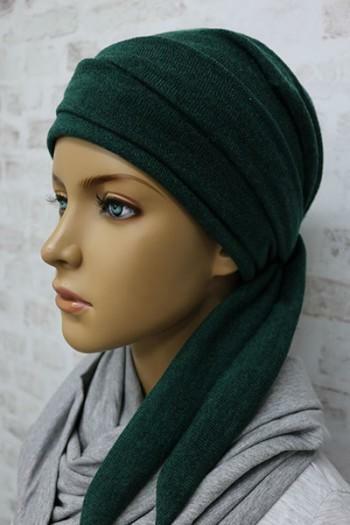 The preformed head shape is lined in padded material to avoid that flat look we all hate. 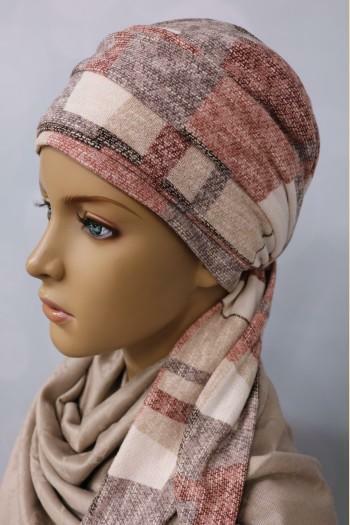 Easily tied and styled, what's not to love.